The Phoenix Models 1:400 scale range offers collectors with a large variety of aircraft from airlines all over the world including Australia and New Zealand. Each aircraft comes complete with highly detailed features including fixed metal landing gear, and communication and/or SATCOM pods. With Australia’s largest range of diecast scaled aircraft models, Collectable Aircraft Wings Australia is your number one supplier of Phoenix Models. 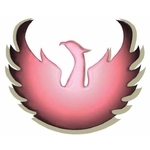 Offering an industry leading pre-order and ordering system we allow our customers to order their favourite Phoenix Models in just a few easy clicks! Product Description: Airline: Air Canada Aircraft Type: Airbus A330-300 Regis.. Product Description: Airline: China Airlines Aircraft Type: Airbus A330-300 R.. 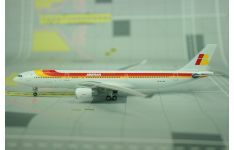 Product Description: Airline: Iberia Aircraft Type: Airbus A330-300 Registrat.. 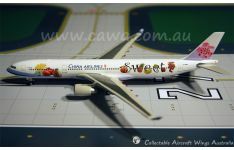 Product Description: Airline: Qantas Airways Aircraft Type: Boeing B787-900 Drea.. Product Description: Airline: Qatar Airways Cargo Aircraft Type: Boeing B747-8F ..